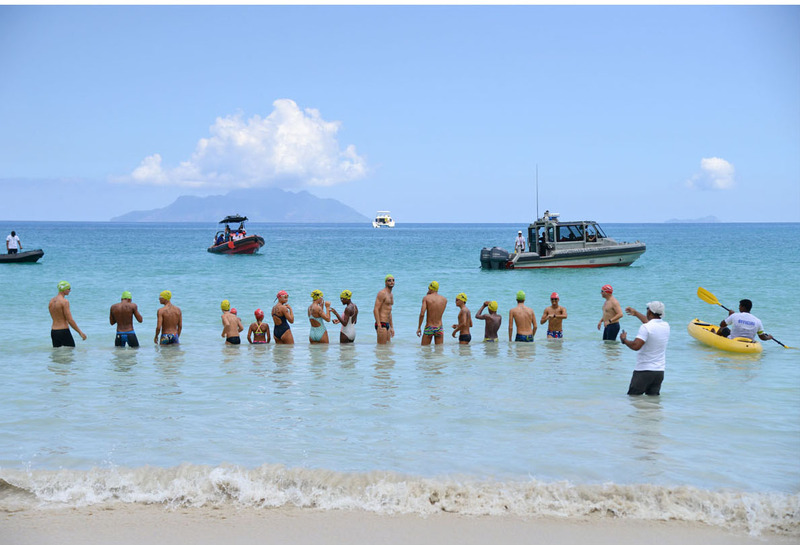 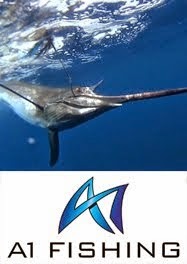 The excitement was palpable at Beau Vallon Beach on Saturday April 13, 2019 almost a month before the Seychelles hosts for the second consecutive year the FINA CNSG Open Water World Series 2019. 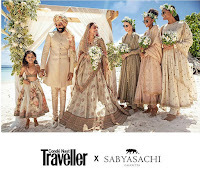 The wedding day is one of the most important days in life. 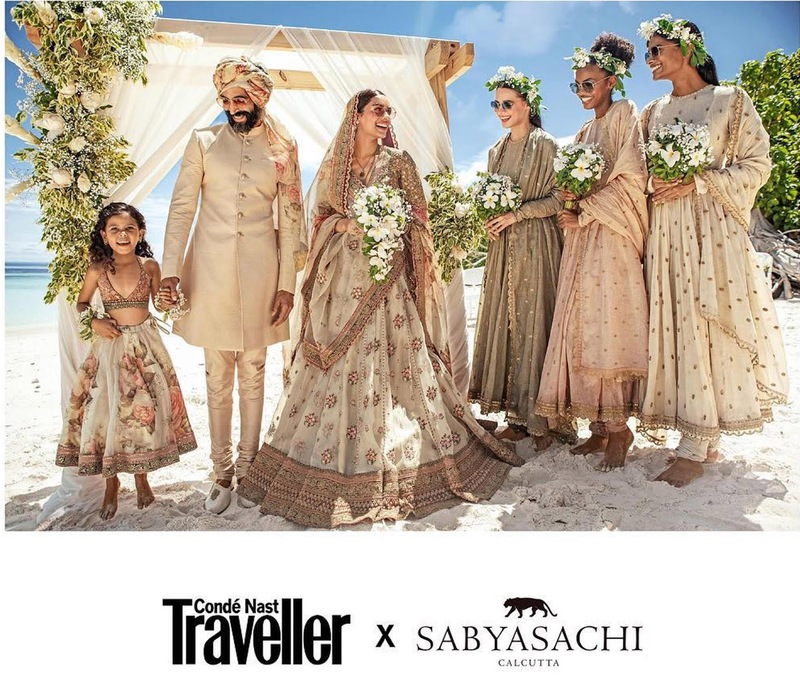 And the location is one of the most important parts of a wedding. 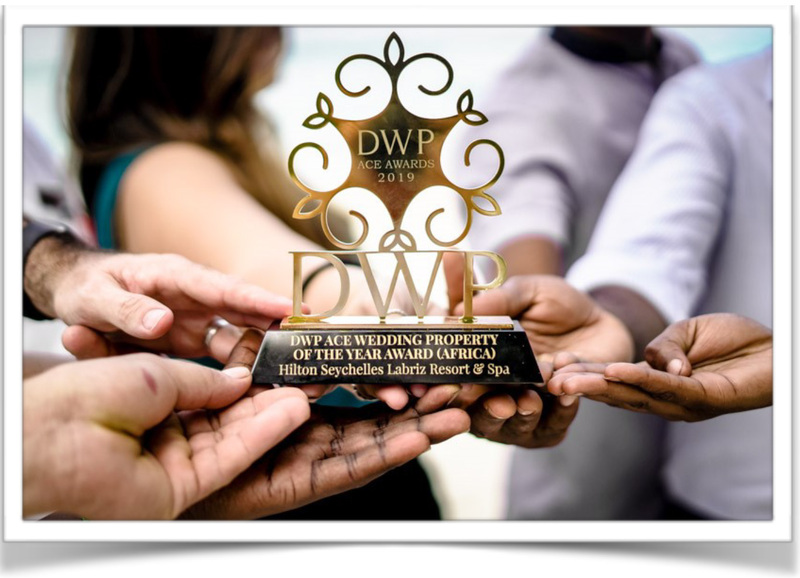 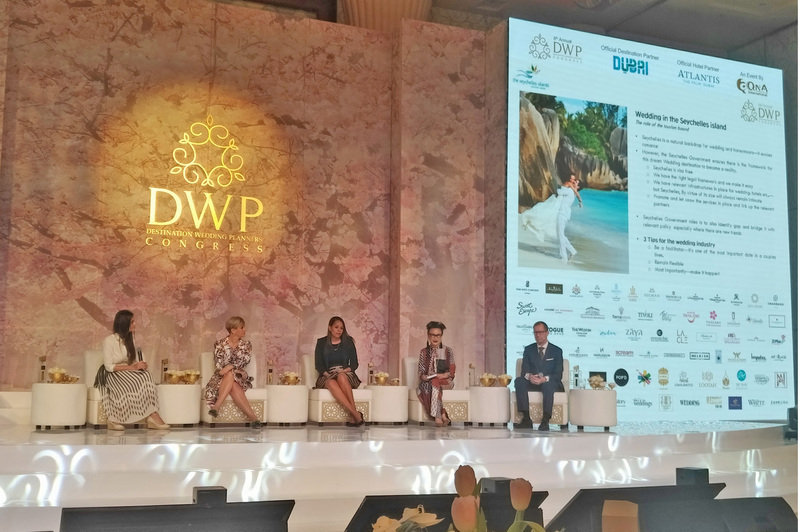 Hilton Labriz Resort & Spa has just been elected the perfect place to make wedding dreams become true and won the Award for the ‘Best Destination Wedding Property 2019’ in Africa at the Destination Wedding Planners (DWP) Congress. 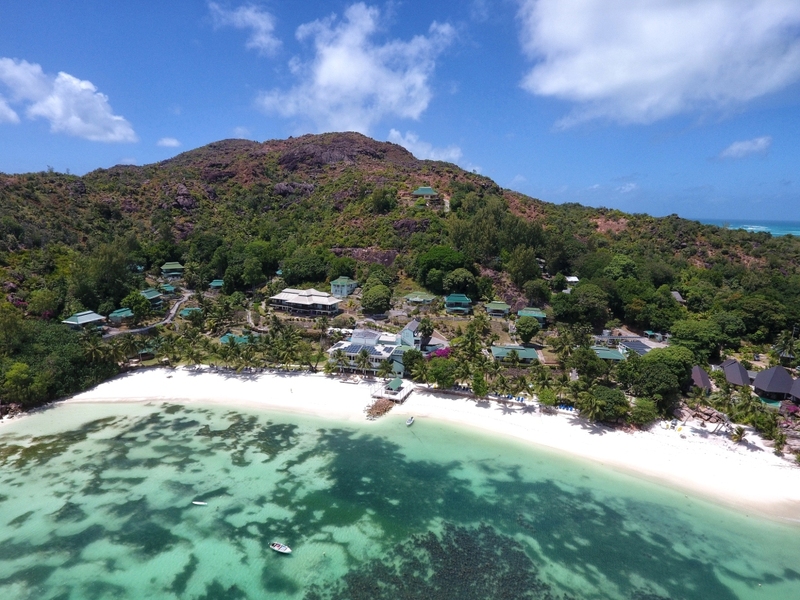 The management of Le Duc de Praslin Hotel & Villas has announced a further enhancement in its service delivery and product enhancement for the upcoming 2020 season. 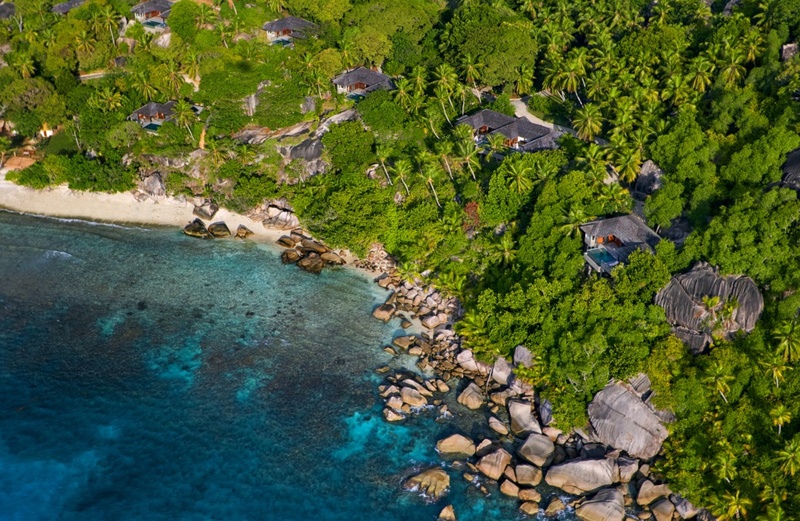 The construction of the 20 deluxe rooms complex and new villas are well on the way and set to open later this year in time for the new season. 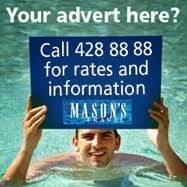 Please take note that Jardin des Palmes hotel will be closing for urgent renovation to their swimming pool deck. The hotel will be closed from the 18th April to 15th May 2019. 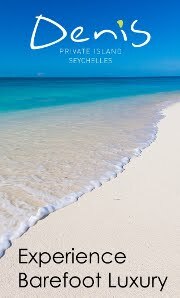 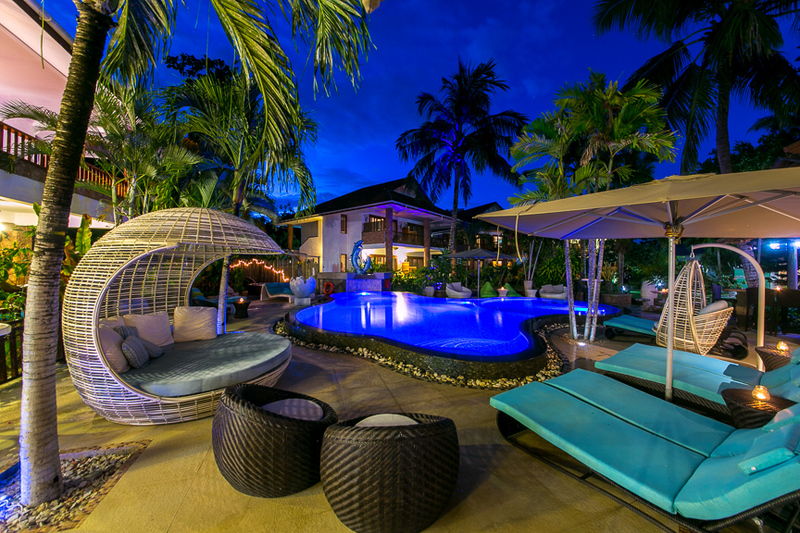 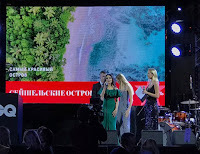 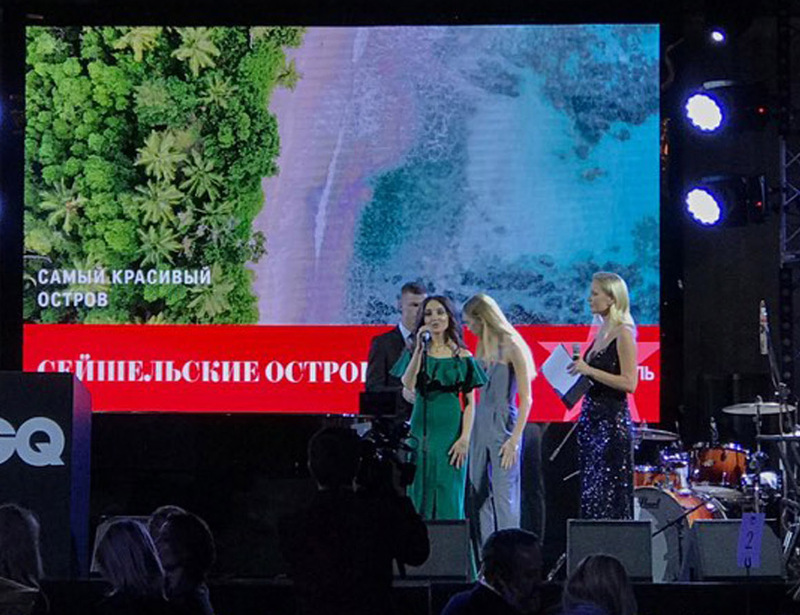 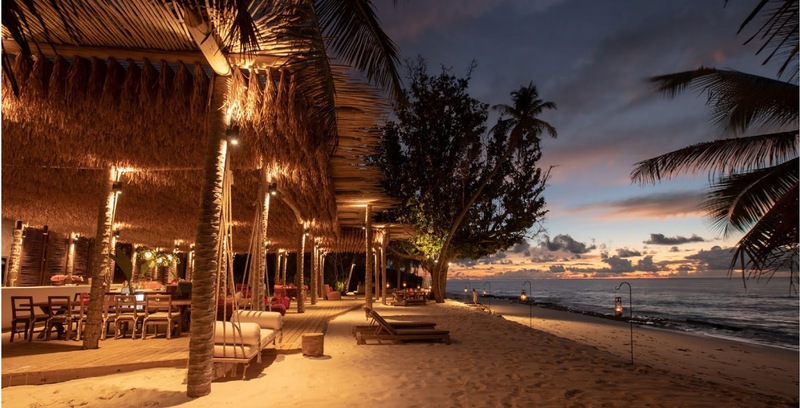 Destination Seychelles cited as ‘The Most Beautiful Island’ in the world after walking away with the title at the GQ Travel Award, a ceremony that took place on March 15, 2019, at the Metropol Hotel, in Moscow Russia.